"Combining the colour impact of a Lipstick with the shine sheen of a Lipglass, Sheen Supreme creates the perfect hybrid – with no compromise. Lightweight, non-sticky, slick to apply and comfortable to wear. This is a must-have for all those who have craved this kind of fusion." I picked up Full Speed which is described as a bright clean yellow pink. 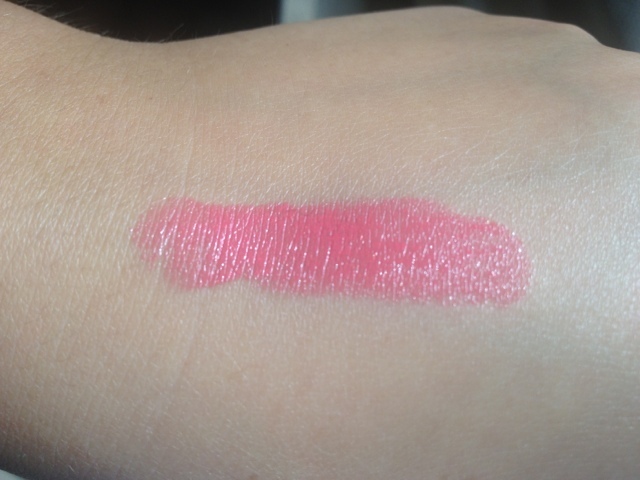 The colour of Full Speed is quite similar to Impassioned which I LOVE but due to the lipstick type being so different they look completely different on the lips. 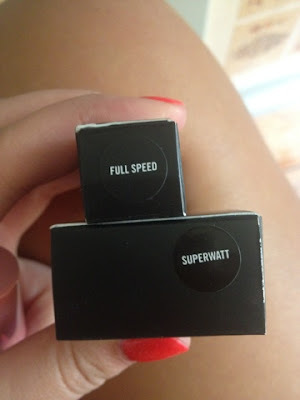 Full Speed does not stay put as long but feels lovely on the lips due to the glossy aspect of it. It is my first Sheen Supreme lipstick and I'd definitely consider getting more of them, I also really like the different packaging but due to the consistency these lipsticks are flat and not a pointed bullet shape so are slightly more difficult to apply precisely. 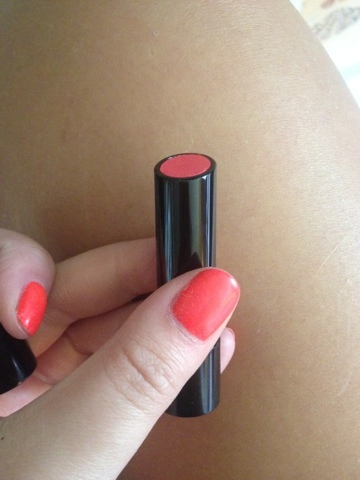 "A soft, lightweight, springy formula delivers hue-rich colour in a modern mode. One touch and you'll be wired into its sensational blending power. Medium-to-high coverage transforms eyes." 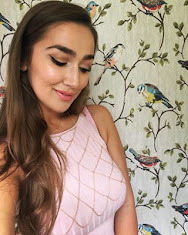 I fell in love with these and really wish I'd got a couple of others as the texture of them is amazing and now all but two of the colours have sold out online and there are not in store anymore, gutted! The consistency is creamy and 'spongey' when you apply the eyeshadow but then as it sets it goes to more of a powdery eyeshadow. 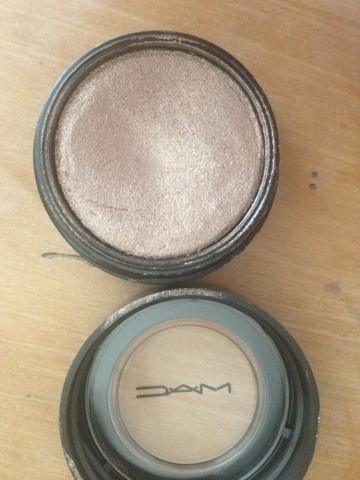 It does crease a little on me but I don't really mind this as the colour is gorgeous and can be used as a base and so good for blending into other eyeshadows and for a smokey eye. 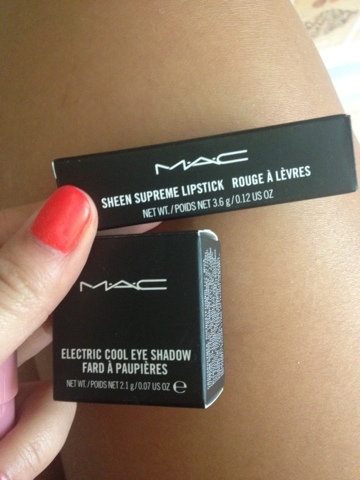 Both £14.50 from MAC. Also available online. What do you lovelies think of the Shine Supreme Lipsticks? Did any of you snap up any of the Electric Cool eyeshadows? I really love them both, so happy with my treats! 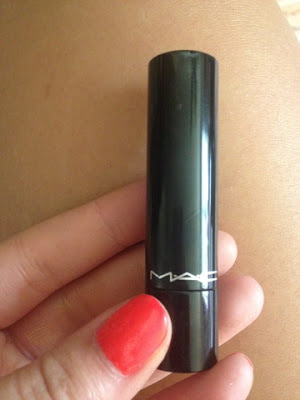 You picked up some great bits :D MAC is my guilty pleasure haha Absolutely adore the shade of that lipstick!